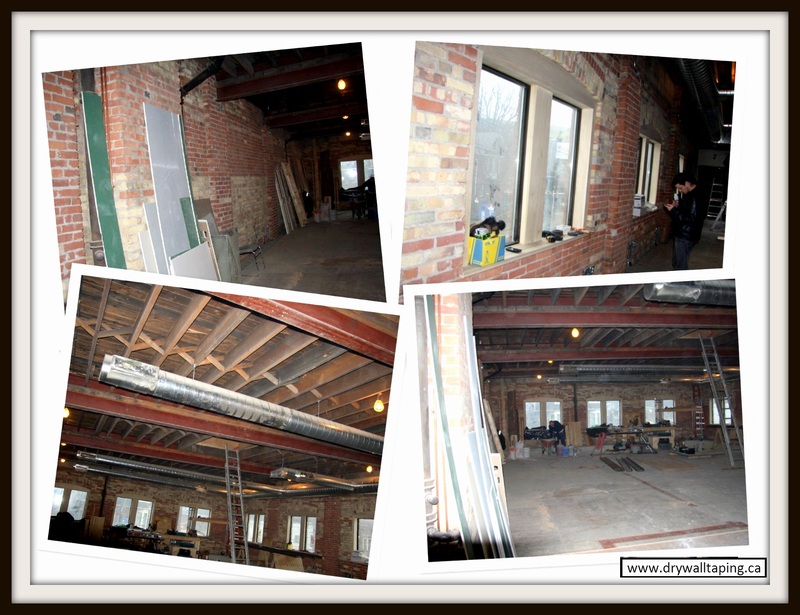 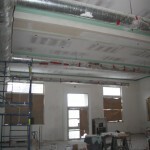 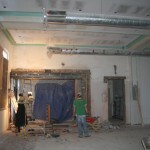 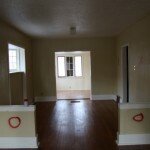 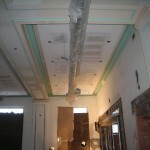 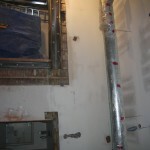 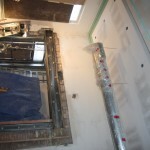 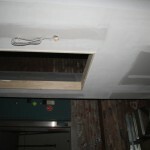 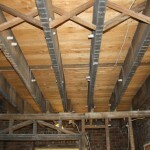 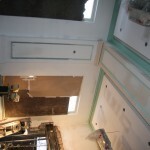 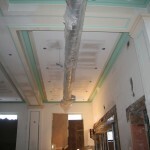 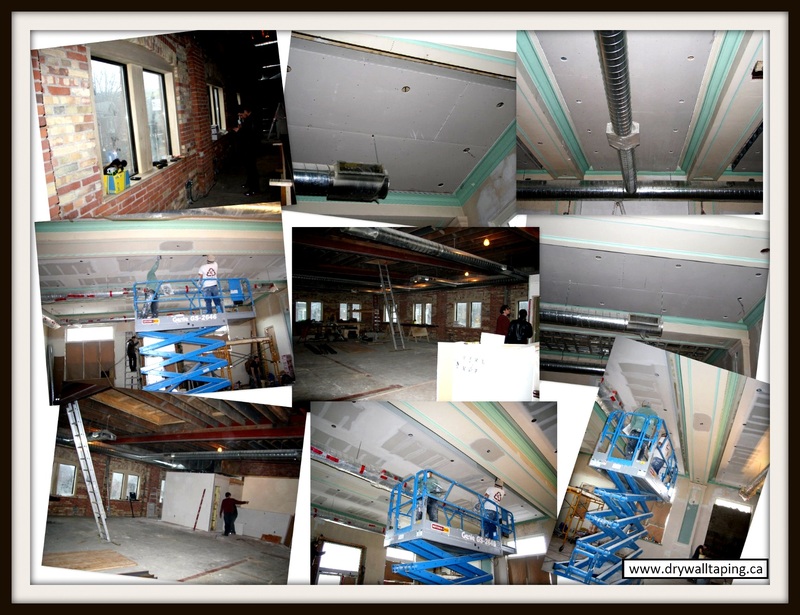 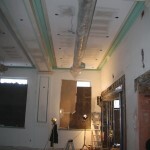 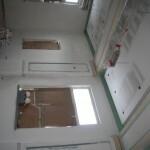 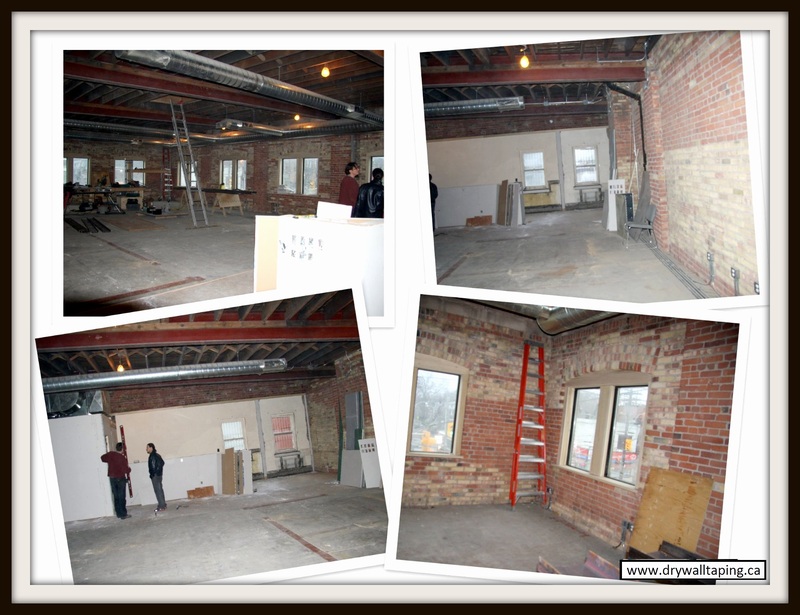 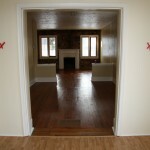 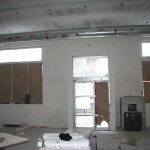 Here are some more photos of commercial project that started on January 16th. 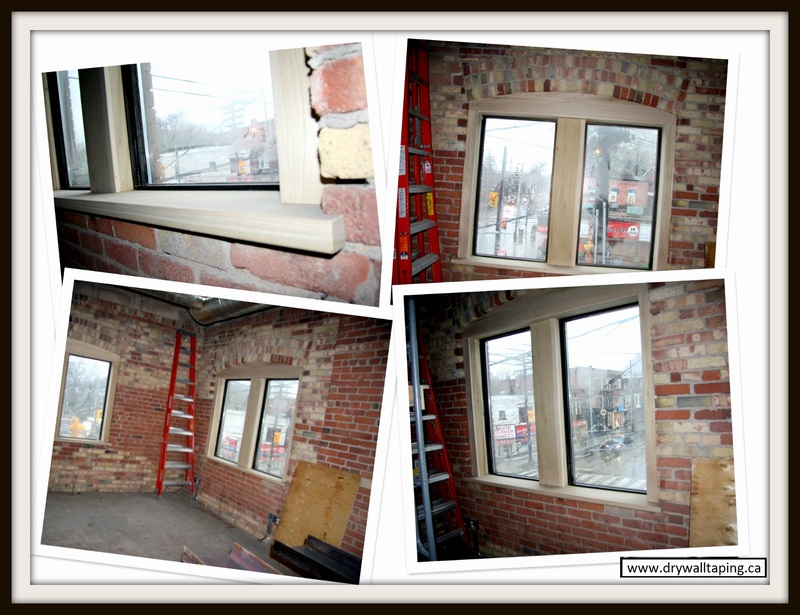 It is located on the corner of Roncesvalles Avenue and Howard Park Avenue. 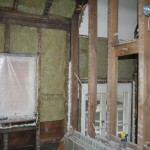 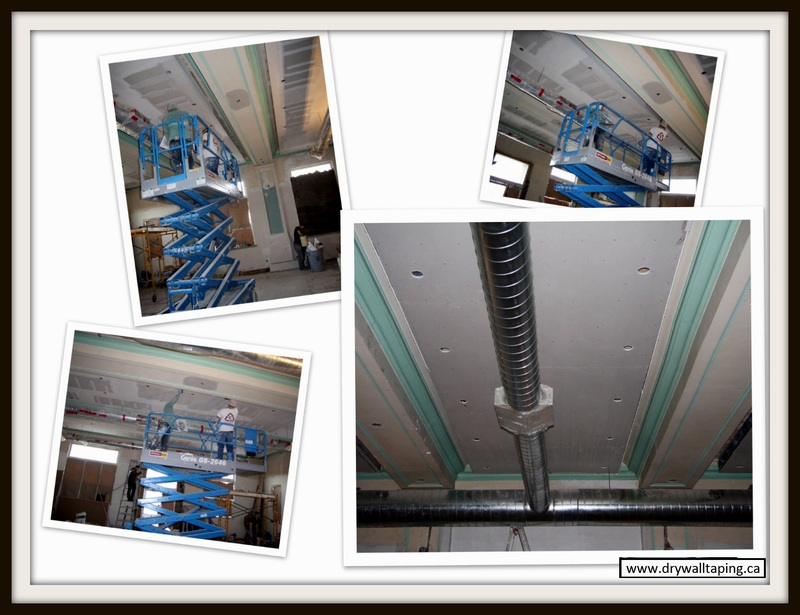 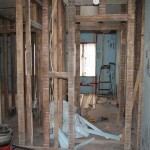 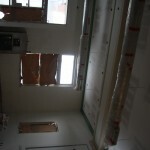 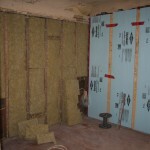 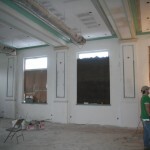 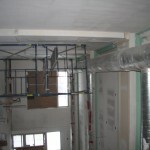 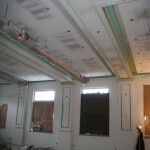 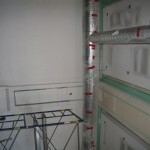 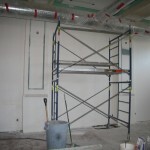 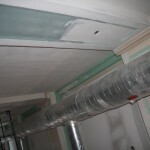 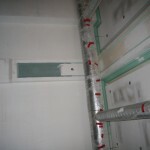 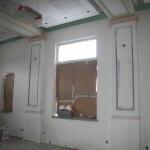 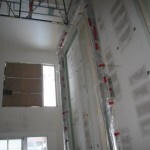 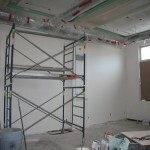 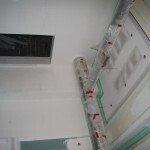 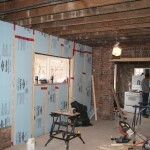 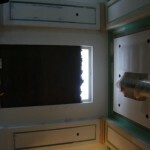 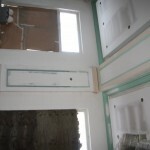 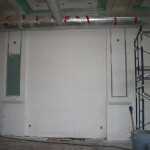 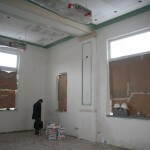 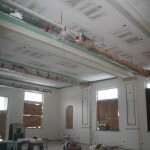 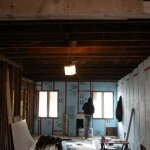 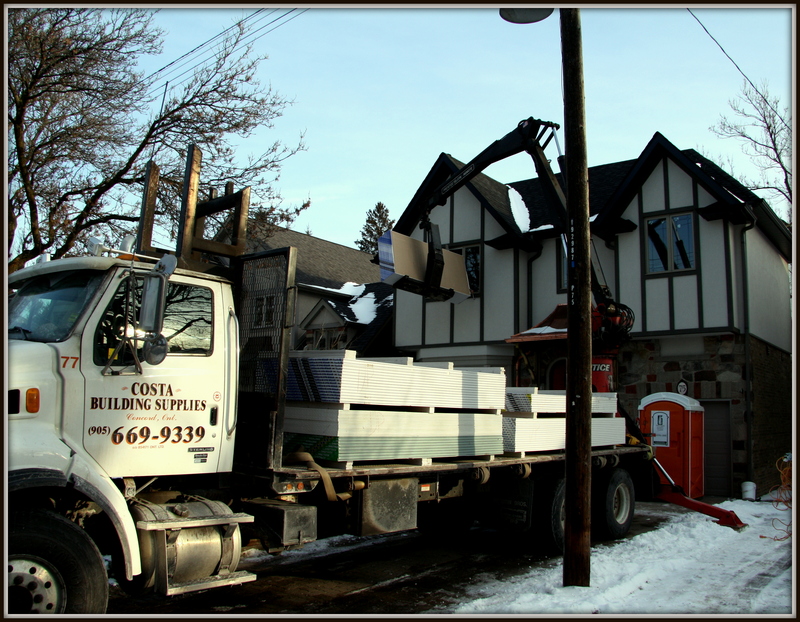 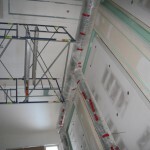 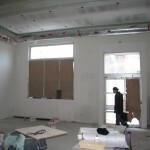 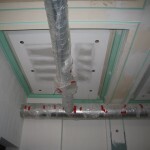 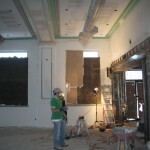 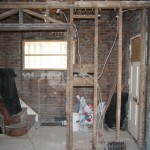 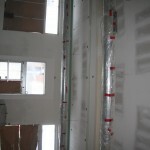 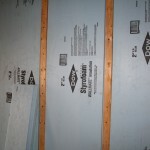 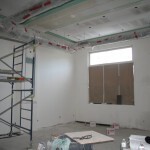 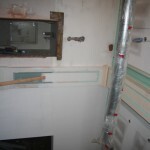 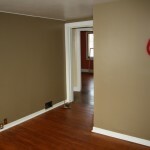 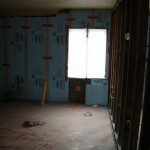 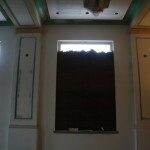 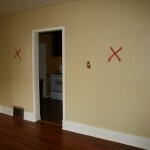 On January 16th we delivered materials to a commercial site for drywall and taping services. 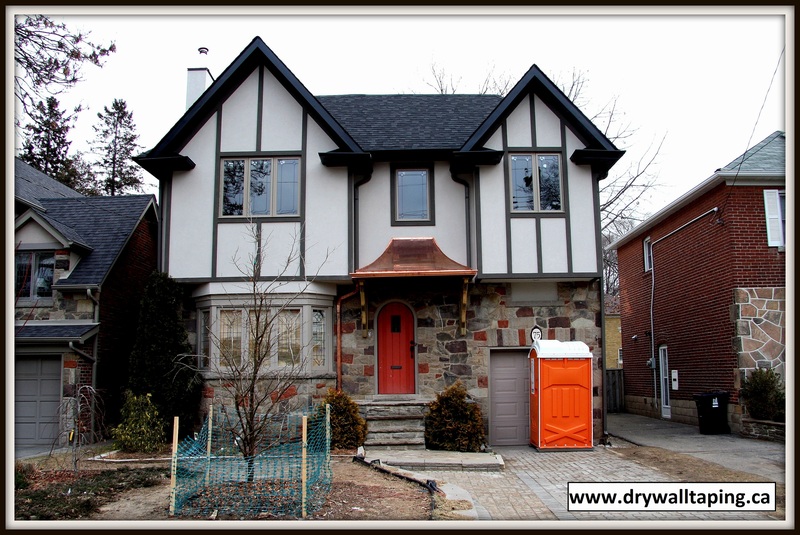 It is located on the corner of Roncesvalles Avenue and Howard Park Avenue. 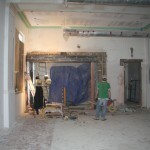 The project started on January 16th and will end on January 26th if there are no changes to the scope of work from owner. 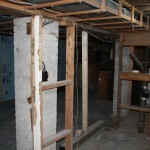 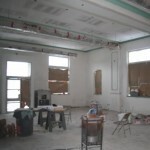 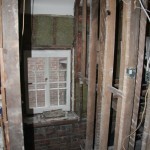 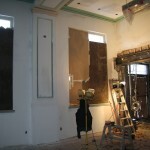 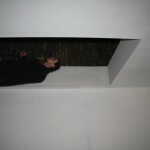 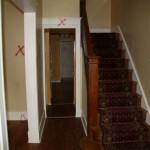 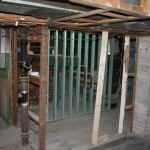 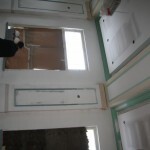 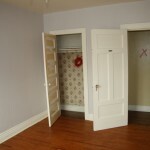 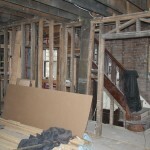 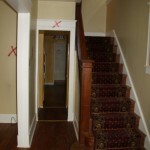 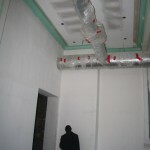 This is the second floor of the building before renovation. 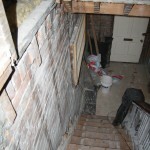 As always I am taking some shots of the condition of site before renovation and will be updating you on the process of this work throughout the week.